Affordable single office space, centrally located across from County Fairgrounds, close to the Brooks Street/Russell Street/South Avenue Corridor. 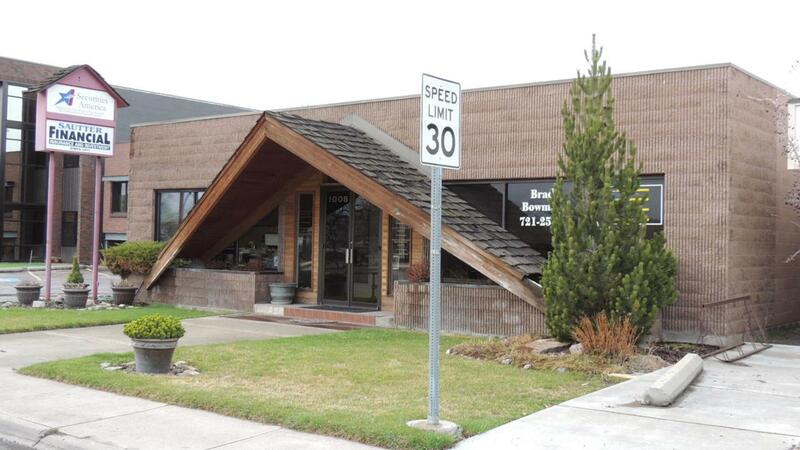 This professional office building is located in an area with a variety of other professional and retail tenants. This space includes reception area, restrooms, kitchen area and conference room. Landlord pays utilities (heat, electric, A/C, sewer & garbage). There is an off street parking lot available in addition to the on street parking. Call/Text Rick Meisinger @ (406)240-6031 or your real estate professional for additional information. Listing provided courtesy of Rick Meisinger of Era Lambros - Missoula.